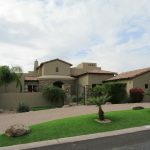 Preston Hills is a two phase custom home subdivision of North Scottsdale renowned for its beautiful architecture, large homes and generous lots at a more palatable price point than many neighboring subdivisions of similar caliber. Located along the Shea corridor near 104th St, the neighborhood is convenient to everything that Scottsdale has to offer. Home to 75 improved lots with properties built between 1985 and 1996, the average house size is just shy of 3300 livable square feet. 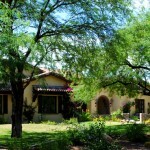 The standard lot size is approximately 1/2 acre (22,000 sq ft). A whopping 74 of the 75 homes have private swimming pools. Composed of 73 single level homes and only two two-story houses, residents of Preston Hills are afforded ample privacy to enjoy their spacious backyards without prying neighborhood eyes looking down from on high. Home to 32 improved lots with properties built between 1985 and 1996, the average house size is nearly 3500 livable square feet. 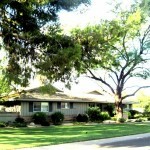 The standard lot size is approximately 1/2 acre. 30 of the 32 homes have private swimming pools. Composed of 29 single level homes to only 3 two-story homes. 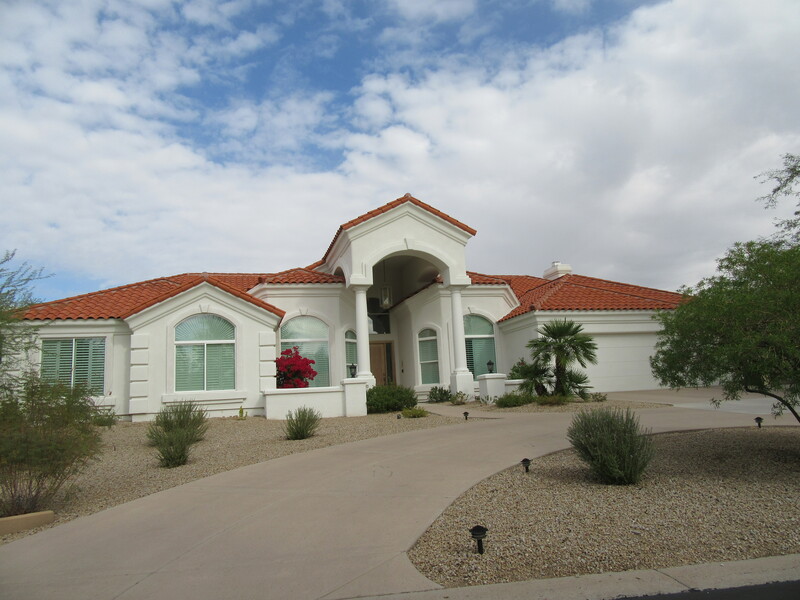 Both phases of Preston Hills feature natural washes and views of the McDowell Mountains. Within the boundaries of the award-winning Scottsdale Unified School District, the schools include Anasazi Elementary, Mountainside Middle School and Desert Mountain High School. The lack of an active homeowner’s association (HOA) has not diminished the luxury home feel of the development in the least. On the contrary, the very lack of a governing body and exorbitant dues has contributed to its accessibility and comparatively affordable pricing structure. 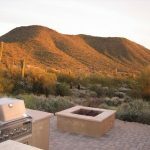 While nearby developments price many in need of a large custom home on a sizable lot out of the Scottsdale market entirely, Preston Hills offers all of this with homes currently for sale in the mid to upper $700,00s (as of March 2009). 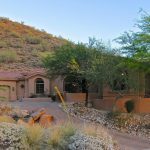 If you have looked at some of the buzzword communities like Ancala, McDowell Mountain Ranch and DC Ranch, but can’t stomach the million dollar price tags for similar quality homes, you might want to give Preston Hills a perusal. Ready to start your Preston Hills Home Search?